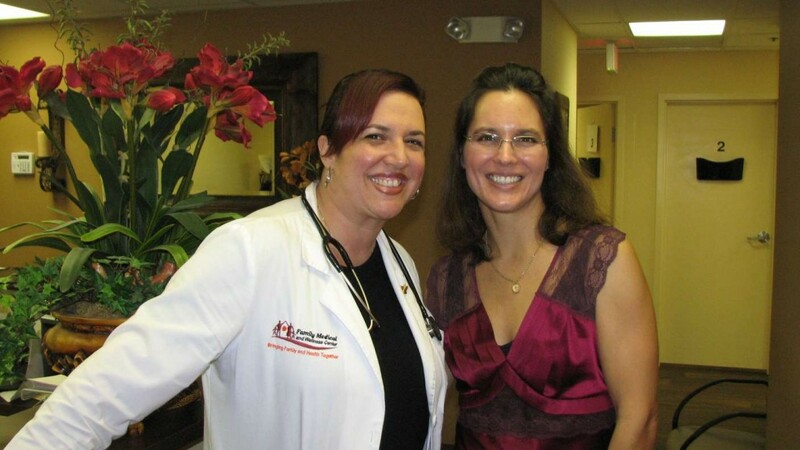 Since beginning their own practice in 2008, doctors Lesley Glover and Vanessa Vizcaino have expanded their staff and their office. Known in the community as compassionate family doctors, the addition of Heather Loguidice, ARNP, to their team was a perfect fit. Moving to a new office space on the campus of Wellington Regional Medical Center allows for more space and more convenience in referrals too. We spent some time getting to know Heather Loguidice, who has been doing a terrific job with our “Ask the Docs” column for the past several months. Heather says, “I like family medicine the most. I like getting to know people, following up with them and the continuity of knowing the whole family.” As opposed to ER work, for example, a family practice provides that continuity with the patients. What makes Family Medical and Wellness Center stand apart from so many other medical practices in the area? According to Loguidice, it’s in the time spent with patients and the method of collaboration with patients to create a wellness plan. In the last couple of years, patients have had more opinions and more research behind their stories regarding what they need for their own care. Instead of disregarding the non-medical paths to wellness, they listen to their patients at Family Medical, working together to come up with a good plan of care. Since the last time we checked in with Family Medical and Wellness Center, they have upgraded to a new, bigger office. “We have more space now and it’s phenomenal,” says Luis Sanchez, who manages the office and handles the insurance at FMWC. Thanks to being located on the same campus as Wellington Regional Medical Center, they are more medically “in touch,” able to send patients to referring specialists within walking distance and send them for outpatient x-rays right next door. They also do ultrasounds in their office on Tuesdays, another advantage over the previous location. What makes the Family Medical and Wellness Center patients so loyal? According to Heather Loguidice, it’s an easy answer. “We treat patients as we would like to be treated.” She adds that patients enjoy the “down-to-Earth” atmosphere that the doctors create. One common mistake among patients that Loguidice is concerned about is the “quick fix” that so many people seem to ask for, looking for antibiotics every time they encounter the common cold. People tend to forget that antibiotics also kill the other things in our system that are needed to fight against illness. 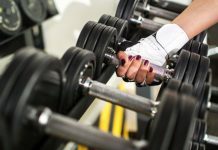 Although she understands the need to get better as quickly as possible, she reminds patients that sometimes it’s better in the long run to “wait it out” with something simple like a cold, thus strengthening their systems. 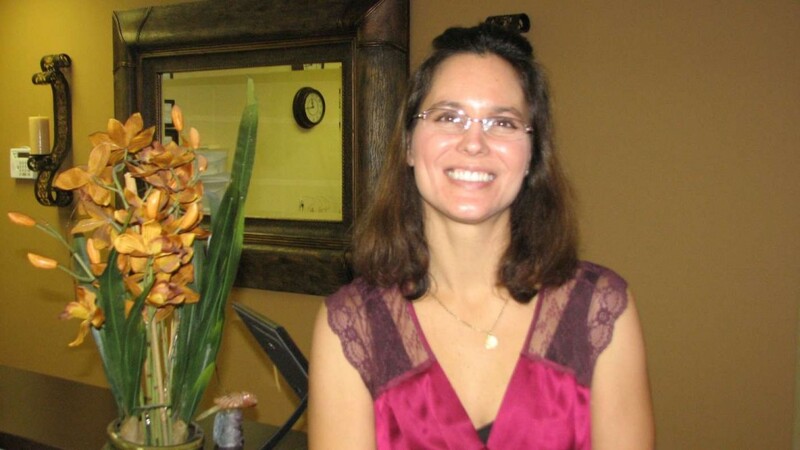 Dr. Vizcaino says, “We truly feel we preach and encourage ‘wellness’ in our practice. We encourage patients to get rid of their illnesses by adopting healthy lifestyles, losing weight, etc. We’d rather have a population of ‘healthy’ patients that see us once a year for their wellness physical exam than having hoards of sick patients that exist to only take medications. Our most sincere wish is for our patients to feel well, be healthy, make better choices and live a quality life.” It’s the idea that went into the name Family Medical and Wellness Center and it’s an idea whose time has come – making wellness the priority. Editor’s note: I’m pleased to know just how loved these doctors are in our community, thanks to your phone calls. If you have lost track of them and need their new location, see below. Visit their website for more information. 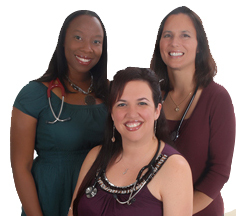 And don’t forget to read “Ask the Docs” each month, in which Heather Loguidice (ARNP), Dr. Vanessa Vizcaino and Dr. Lesley Glover take turns answering health-related questions.